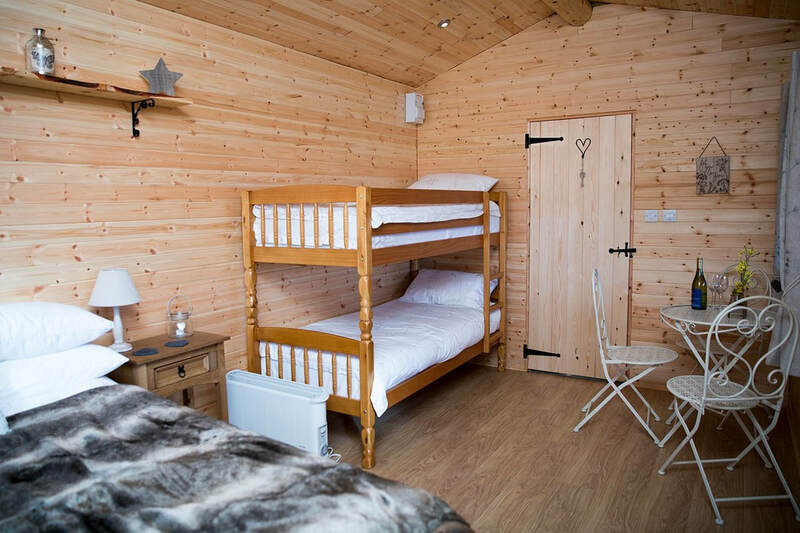 ​Escape, relax and explore in our three hand crafted, solid wooden shepherds cabins, the perfect luxury getaway. 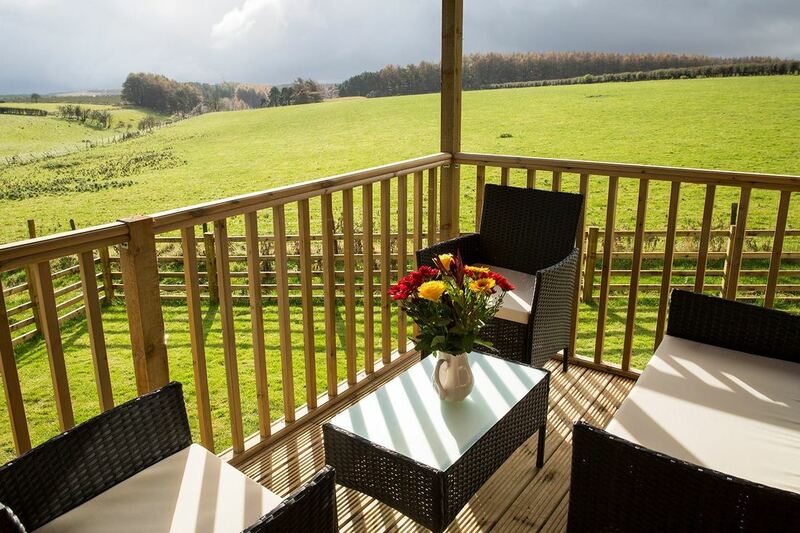 Located on a farm in the heart of Dalby Forest (North Yorkshire) our guests can expect a peaceful tranquil stay in a picturesque setting. For those in pursuit of adventure we are also located near popular cycle routes and activity centres. Gift vouchers available please contact us to purchase. All en suite cabins feature a mini fridge, access to a gas BBQ and continental breakfast. 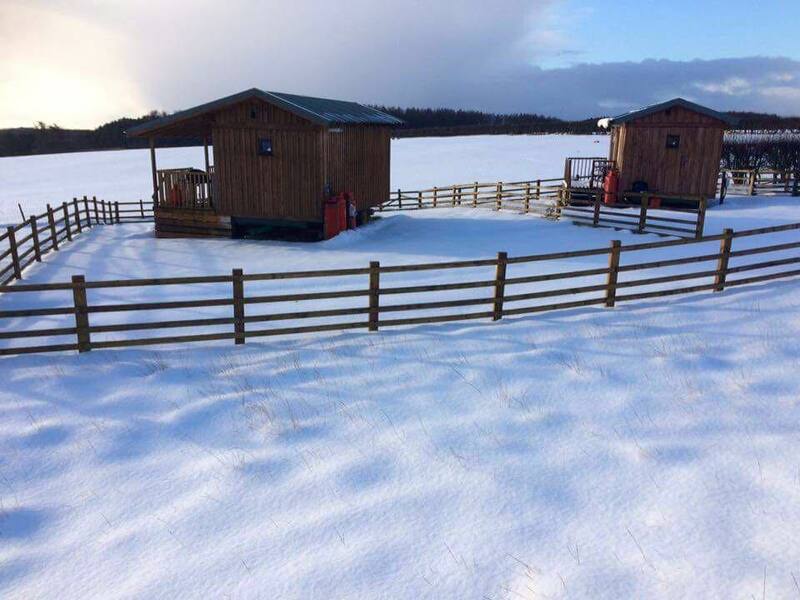 All luxurious heated cabins offer wonderful panoramic views in a tranquil setting. The perfect escape. This was a fantastic way for us to spend our First wedding anniversary! The views were really something. Breakfast was really special. We didn’t meet Suzanne but Mark was really welcoming. We would love to visit again. Just got back from an evening at Serenity Lodge to celebrate my boyfriends 30th birthday and I could not recommend it more! From the moment we walked in we were greeted with a lovely and warm lodge which smelt of Christmas! Mark and Suzanne were kind enough to go the extra mile and decorate the flat with birthday decorations which was a lovely touch! The bed is the most comfortable bed I think I've ever slept in and the lodge is fully equipped with everything you could need plus more. So many lovely decorations dotted around too which add that extra homely touch. Despite it being December we braved the bbq and had the most lovely dinner under the stars - an absolutely breath taking view! Mark and Suzanne were wonderful hosts and I will hopefully be back to stay in Serenity Lodge again some time! ​"Serendipity cottage is a brilliant place to escape and unwind! The views are beautiful. Good hiking and biking are close by. The extra thoughtful touches and scrumptious breakfast add to the overall atmosphere, making this the perfect romantic getaway for hikers and nature seekers!" "A beautiful tranquil place to spend a night (or more). 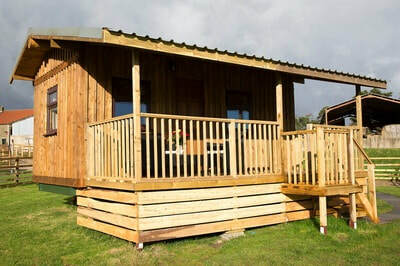 Suzanne and Mark have put a lot into making this cabin a special place and I’d recommend it to anyone." © 2018. 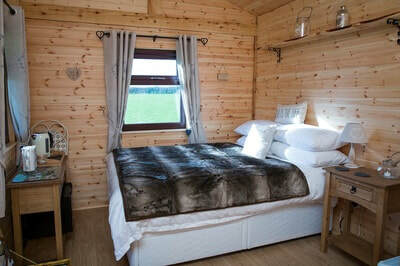 Dalby Shepherds Cabins. All Rights Reserved.